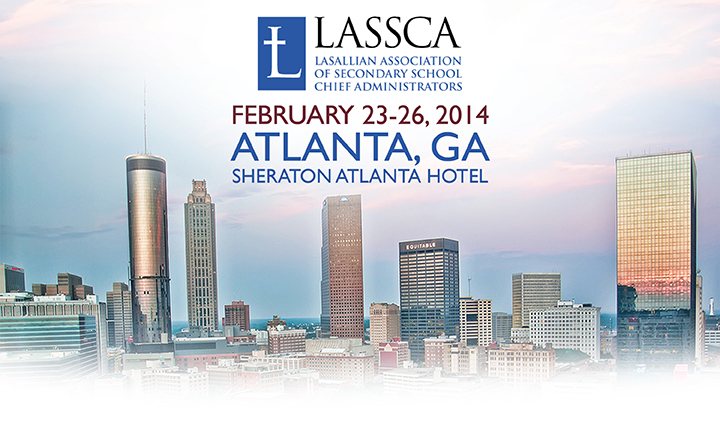 Start making plans for the 2014 Lasallian Association of Secondary School Chief Administrators (LASSCA) Conference! Join fellow administrators at the Sheraton Atlanta Hotel in Atlanta, GA, February 23 – 26 to explore topics around the theme Design and Structure of Lasallian Schools. 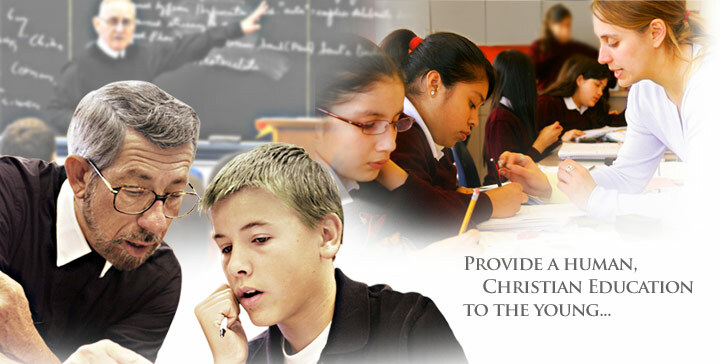 Brother Louis DeThomasis, FSC: former president and professor of Interdisciplinary Studies at Saint Mary’s University of Minnesota in Winona (1984 to 2005), co-founder and former president of the Christian Brothers Investment Services (CBIS), current president of CBIS-GLOBAL based in Rome, and author of multiple books. Rob Mancabelli: developer of 21st century learning environments, co-author of Personal Learning Networks: Using the Power of Connections to Transform Education, speaker, former teacher and technology director, and member of educational advisory boards for Dell Computer and Acer Corporation. Ray McNulty: senior vice president of the International Center for Leadership in Education, former senior fellow at the Bill & Melinda Gates Foundation, past president of the Association for Supervision and Curriculum Development (ASCD), and former educator and administrator. Both Rob Mancabelli and Ray McNulty also will lead breakout sessions. A variety of breakout sessions will feature topics such as: STEM programs, healthcare updates, legal issues around social media, and more. Click the links below for conference information. Contact Beth Pernerewski, Event Planner, with questions at bpernerewski@cbconf.org or 202-529-0047. Take time to explore! Purchase discount tickets to visit the Georgia Aquarium!